Balanced proportions and clean, simple design. A tribute to light, design & food. Warm, intimate, and functional lighting for any space. In 1988, our vision was bold yet beautifully simple: to illuminate Australia’s building and architectural market with the most unique, functional and breathtaking lighting. 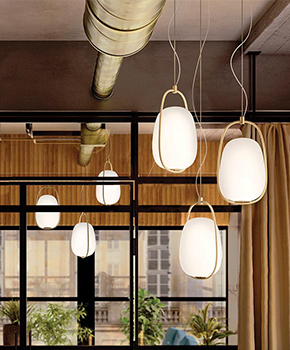 Decades later, Radiant Lighting stands as the pinnacle of design, innovation and expertise. 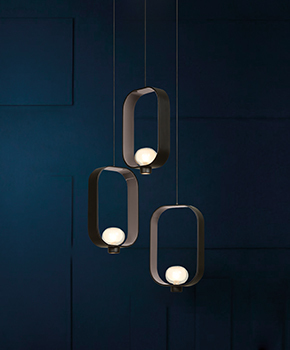 Representing the world’s best manufacturers and designers, Radiant Lighting has become the aspirational name for customised lighting solutions in the commercial, residential, architectural, retail and industrial sectors. Today, you’ll find Radiant Lighting in Perth, Melbourne, Sydney and Brisbane, with brands from Italy, Germany, Switzerland and Spain.